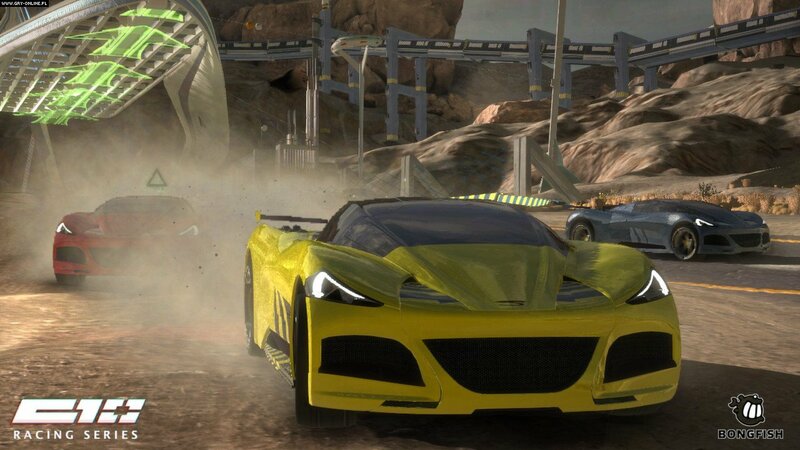 Calibre 10 Racing Series download is a dynamic action game that combines murderous racing struggles, reminiscent of FlatOut, Split/Second or Blur, with elements of modern FPP shooters. The production is a spiritual continuation of the ideas contained in the 2010 release of Harm&apos;s Way, the finalist of the Xbox Live competition for independent artists sponsored by Doritos. The author of both games is an independent Austrian studio Bongfish, known, among others, from the snowboard game Stoked and arcade remake Motocross Madness from 2012. The action of this game takes us into the not too distant future, when a global catastrophe destroyed the world economic system and led to the degeneration of society. Humanity has almost completely lost interest in the sport, and the only sport broadcast on television is the murderous races known as the C10 Racing Series. These struggles, which take place in different parts of the world, are sponsored by large corporations, and the competitors who take part in them are not only very well rewarded, but also treated as heroes by millions of fans all over the world. Each C10 Racing Series race is a rivalry of four two-person teams, consisting of a driver and a shooter. The role of the latter is to activate the shooting towers along the route and eliminate the enemy vehicles. 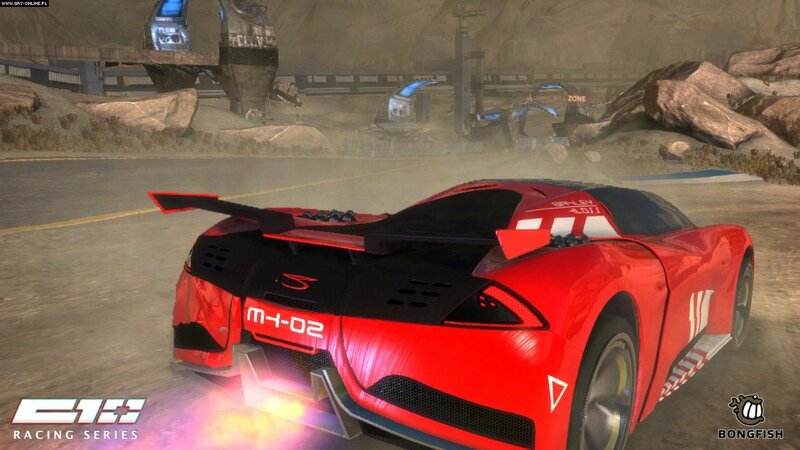 It can also destroy elements of the environment, making it difficult for rivals to drive, or opening special shortcuts, allowing you to gain a few valuable seconds. The driver faces a much more difficult task. He must not only concentrate on driving to be the first to cross the finish line, but also avoid firing enemy towers and collect power-ups scattered along the route. These include special protective shields, nitro restorations or upgrades to shooting towers. 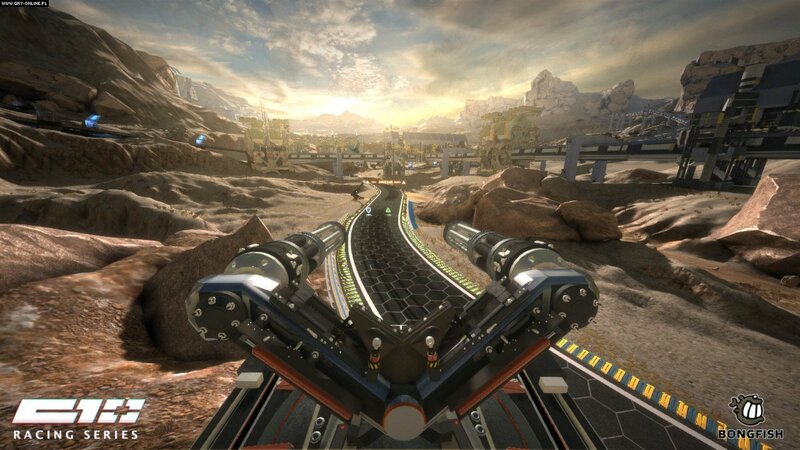 Players have at their disposal a wide range of vehicles, divided into four main categories: sports carts, rover, off-road vehicles and trucks. Each of them contains an additional ten classes, to which access will be unlocked successively as the game progresses. 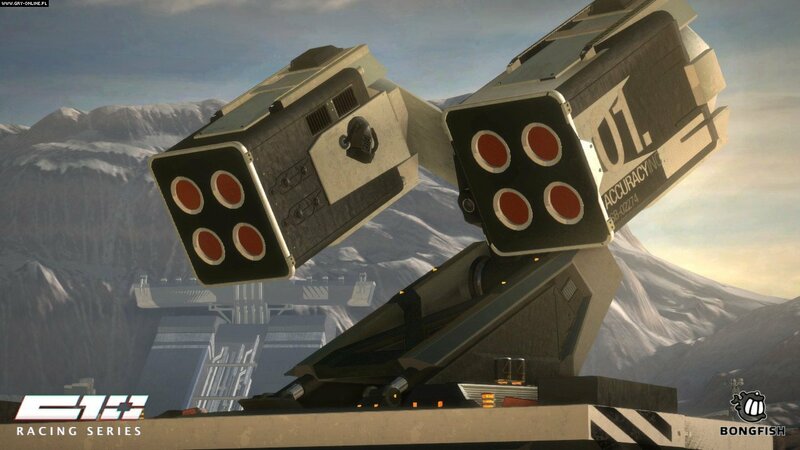 Shooters have at their disposal several types of turrets, equipped with machine guns, sniper rifles or rocket launchers. The key to success in the game is, of course, close cooperation between team members. However, the creators did not forget about the possibility of playing for one player, during which the role of another member of the team is played by computer AI. The distinctive feature that distinguishes Calibre 10 Racing Series download from most independent games is its superb binding. Graphics of the game was prepared in high resolution using high quality textures. The routes located in different parts of the world differ from each other by the specific nature of the environment (mountains, forests, deserts) and different weather conditions. 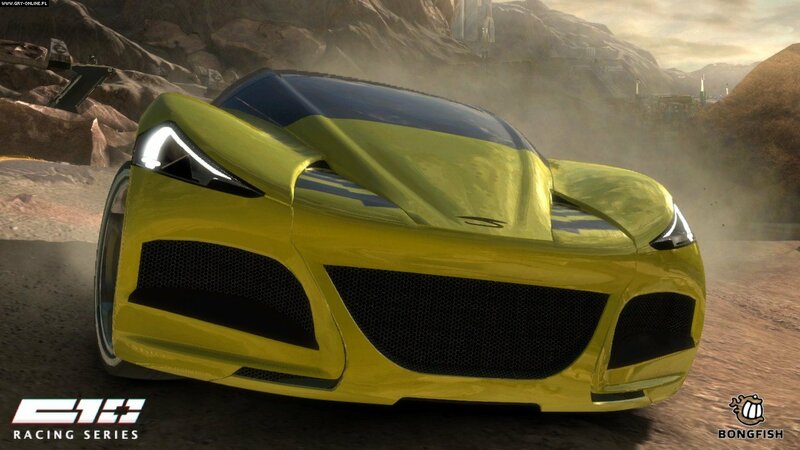 The individual vehicles were designed with great attention to detail – the world-famous designer Shane Baxley, who worked with Hyundaia and Bertone, among others, also participated in the development of the game. The whole is complemented by an energetic soundtrack, perfectly suited to the atmosphere of the game. Please let us know if you have any comments or suggestions regarding this description. Download “Calibre 10 Racing Series download PC” Installer (Supports Resumable Downloads). If you feel any problem in running Calibre 10 Racing Series download PC, then feel free to comment down below.